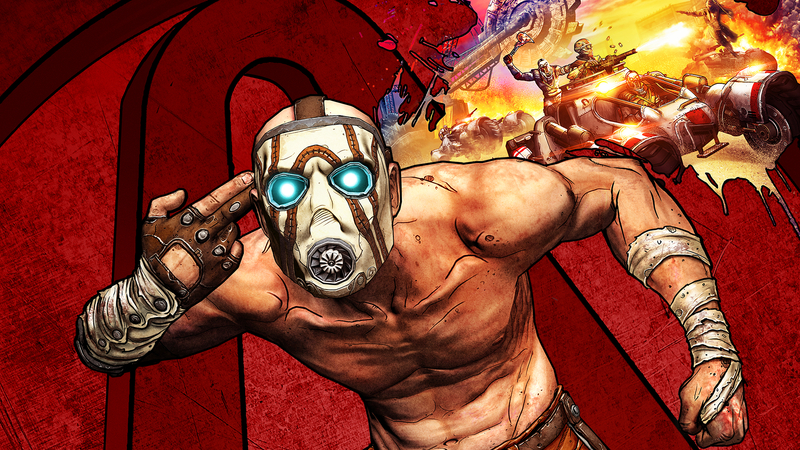 Borderlands' remastered Game of the Year Edition for PC is only $7 at Amazon right now. 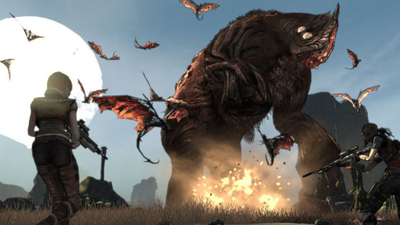 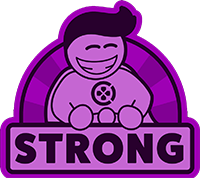 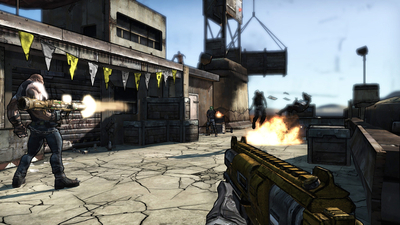 Players that wish to reach maximum level and weapon proficiencies in Borderlands: Games of the Year Edition have some very good options available to them. 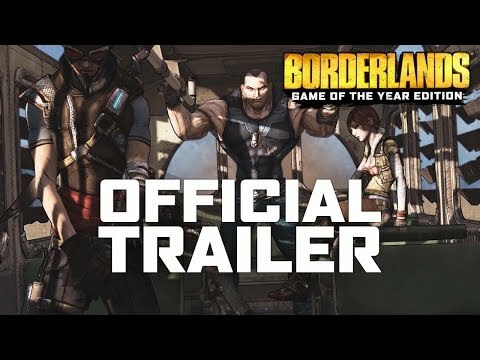 Here are all of the shift codes that have been released for Borderlands: Game of the Year Edition so far that can be used to get golden keys in the game. 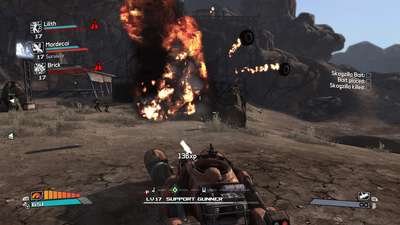 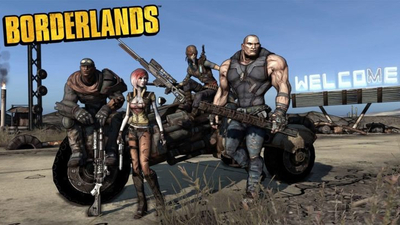 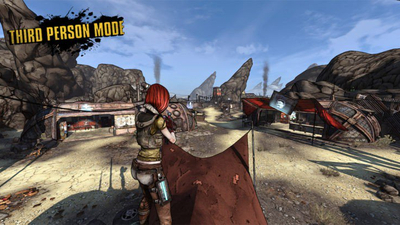 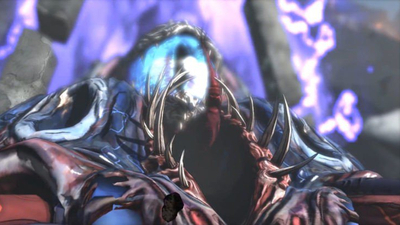 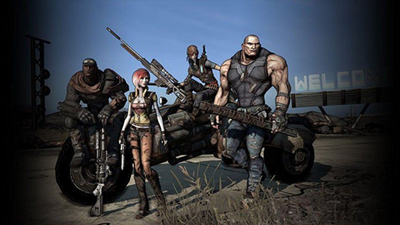 One player decides to create a mod that allows players to experience Gearbox Software's Borderlands: Game of the Year Edition from a third-person perspective. 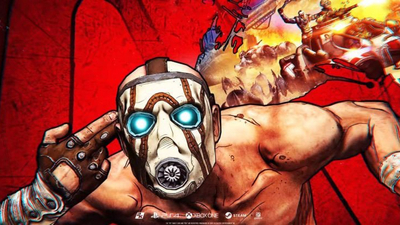 Following the launch of Borderlands: Game of the Year Edition last week, Gearbox announces an upcoming fix for the online issues and offers Golden Keys to all players. Xbox users excited for the release of Borderlands 3 can download a Bandit Mask Avatar item as a way to support Gearbox's forthcoming looter shooter, so here's how. 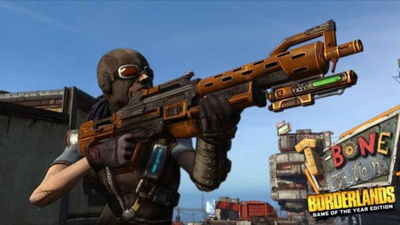 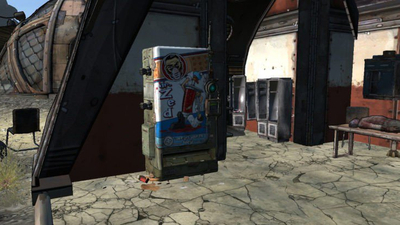 A Borderlands remastered glitch lets players infinitely loot the Destroyer's chests, making it very simple to farm all six of the newly added legendaries. For those struggling to figure out how to import an original Borderlands save into Borderlands Remastered, follow this guide to complete the entire process.